Customers often form a long-standing opinion about a brand based on their interactions. Even a single experience can have a massive impact on how customers perceive the brand, and can decide if they will do business with it again. Of course, in this era of viral social media, customers spread the word about their experience to many others via posts on Twitter or Facebook, which makes it all the more critical for companies to focus on providing top-notch customer service. Companies have recognized how vital this function is. According to Deloitte, over 60 percent of companies consider customer service to be a competitive differentiator. But rising price pressures and competing priorities can challenge a company which is seeking to improve the quality of its customer service. 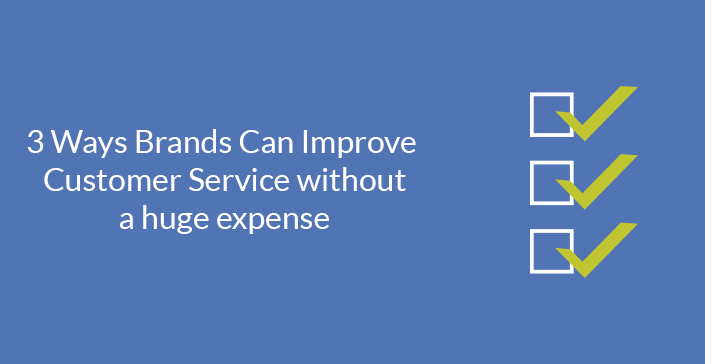 Improving customer service can call for expensive investments that can prove to be a deterrent. By incorporating simple solutions like those mentioned earlier, brands can develop a reputation for superior customer service, which makes customer acquisition easier while enhancing customer lifetime value of existing customers. Virtual engagement platform makes it easy for customer support staff to engage with customers. Cobrowsing, live video chat and omni-channel support are just some tools that agents can use to provide an enriched yet secure online interaction to customers. The live and personalized nature of interaction mimics the service provided in-store, turning it a powerful tool to provide memorable customer service. The technology used is webRTC which requires only a browser and an internet connection – so no need for plug-ins or software installations, making it the most cost-effective of customer support solutions.